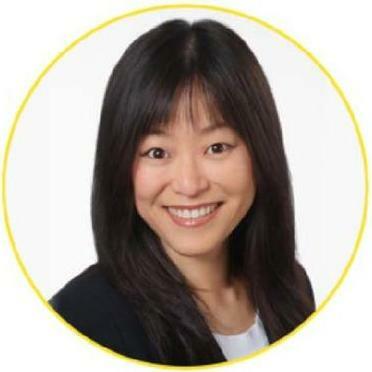 Jeana Park Trost is an experienced transactional attorney with sharp business acumen. She has counseled a wide variety of clients – from large institutional clients to start-up companies and everything in between – on numerous transactions, deal structuring and business strategy. With top academic credentials, large international law firm training and extensive in-house and management experience, Jeana provides astute and strategic legal advice to help clients achieve their business objectives. Jeana Trost does not have any reviews yet. •	Head of legal transactions group, overseeing all commercial transactions, including areas of real estate, development, finance, technology, procurement, communications. •	Advise management on business strategies, legal analysis, deal structuring, problem solving. •	Oversee all aspects of documentation preparation/ finalization. •	Served as primary legal counsel to a $3.5B portfolio. Practice focused on a variety of commercial transactions (domestic, cross-border, multi-jurisdictional) in real estate, asset based lending, banking/finance, asset based M&A transactions, general commercial transactions.